This stunning luxurious apartment is recently renovated in the highest quality. 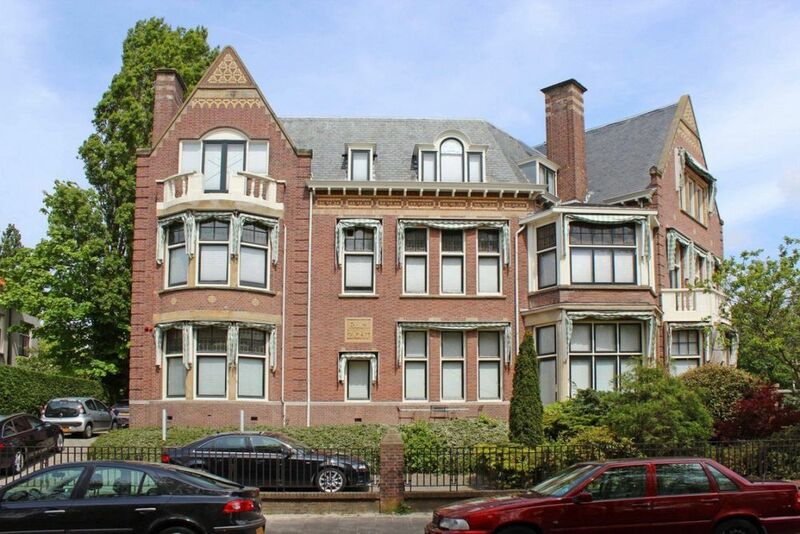 Located in the beautiful green area of Duinoord close to the Frederik Hendriklaan and the Reinkenstraat. The apartment comes fully furnished (with high quality and modern furnishing), a luxurious Siemens kitchen and 2 bedrooms and 2 bathrooms. Parking place and private storage are included in the rental price. Zoek je een geschikte school in de buurt van de Stadhouderslaan in Den Haag?